In order to provide unparalleled and top-caliber services, Aspen Homecare has a dedicated, hardworking, knowledgeable, and experienced staff of trained professionals. 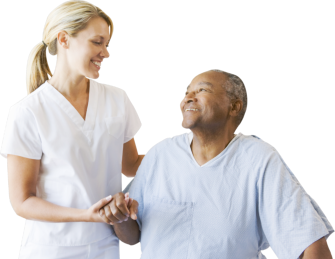 As a team made up of skilled nurses, certified home health aides, and experienced caregivers, we assure you that your loved ones are in adept hands. Their wellbeing is our responsibility. Moreover, we assure you that the services given by our caregivers are all personalized and tailored to meet your specific needs. After all, we understand that each and everyone has their own unique desires and requirements. If you want to partner with Aspen Homecare and meet our caregivers, please don’t hesitate to come visit our office. If you have any questions or concerns, please feel free to call us at 816-531-2614 as well.